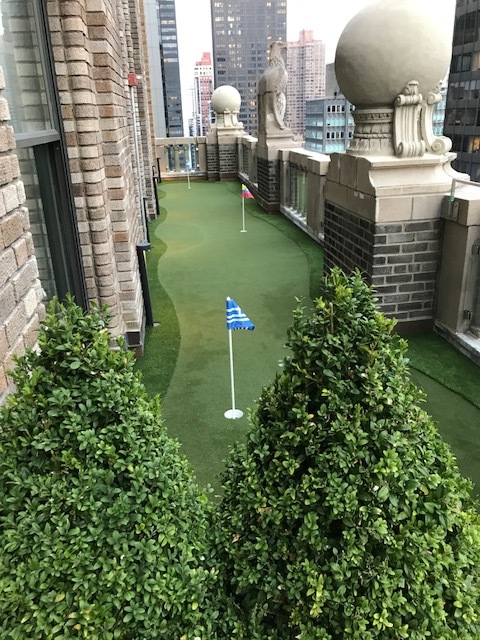 I have a story in the current New Yorker about building a putting green in the back yard of an executive editor at the book publisher Simon & Schuster. 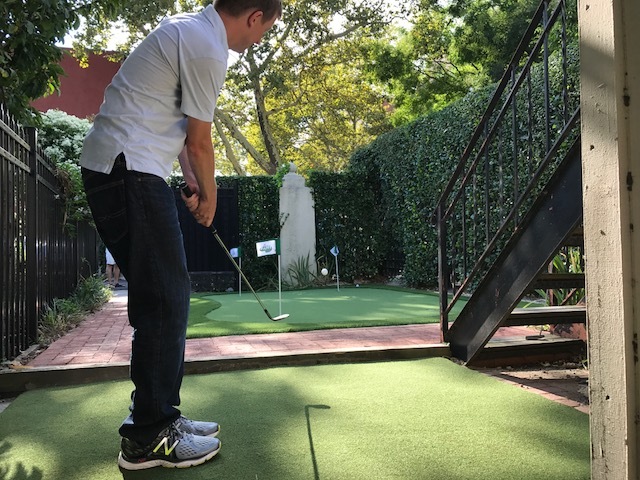 The photo above is of the owner chipping to the finished green from a “teeing area” below his deck; the photo below is of the construction site when the project was nearing completion. 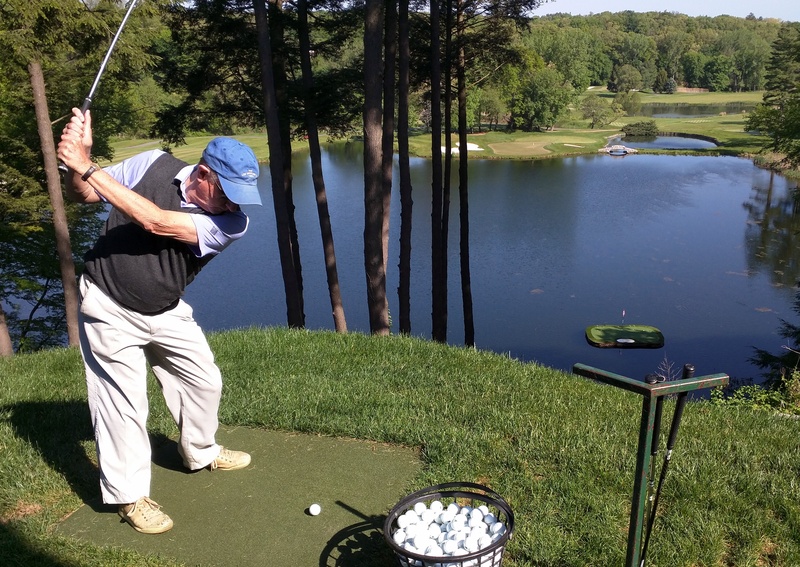 This entry was posted in Accessories, Golf Courses, Sunday Morning Group and tagged artificial putting surface, GlenArbor, Home Green Advantage by David Owen. Bookmark the permalink.